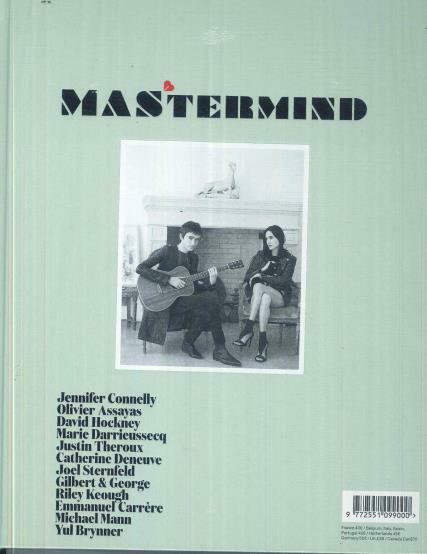 Mastermind is a biannual luxury art, fashion, design, and culture magazine. Buy a single copy or subscription to Mastermind magazine. Mastermind is written by fashion and stylist editor, Marie-Amélie Sauvé. Each issue is built up of 10 different chapters and features stories about fashion, art, design, and travel with the aim to interest readers on different topics. The publication is inspired by the world of fashion and intends to be a collectable.